Over the years we have gained a wealth of experience working with a number of developers including leading players in the sector. Our experience will enable us to provide economic as well as innovative design solutions. 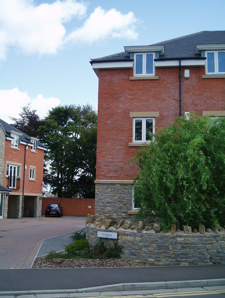 Our project portfolio ranges from one-off bespoke dwellings to large scale residential development and student accommodation. 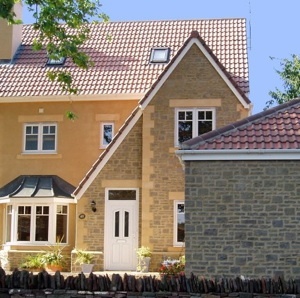 Our clients include new self builders as well as seasoned developers.